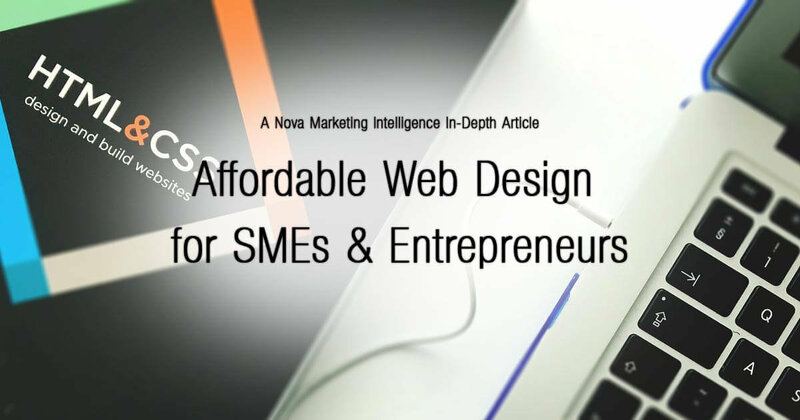 Affordable Web Design is perhaps the holy grail of website design when it comes to SMEs and Entrepreneurs who are starting out. Among the many challenges small business owners face daily, is the challenge of building a business on a limited marketing budget. So I’ve decided to take a detailed look at affordable web design including its pros and cons and what it might look like if it were to be a truly helpful product for SMEs and Entrepreneurs. 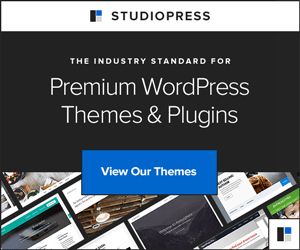 Are there other Affordable Web Design Options? What Would an Ideal Affordable Web Design Product Look Like? Is it Possible to Achieve Such a Product? How often have you come across a small business website that looks like it was designed 20 years ago? I know I come across them pretty often. As a website designer I am perhaps more critical of web designs. However, when looking at small business websites in particular there seems to be a definite lack of high quality website designs. While the typical small business website is fairly cheap, the real cost of a poor website is the damage it can do to a company’s reputation. Poor quality website design does not make you look professional. I do however, realise that the lack of marketing budgets have left many SMEs with little choice. Perhaps, for me, the biggest frustration is the fact that it is not easy to deliver a high quality affordable website product profitably. It is this frustration that has led me to look very carefully at what can be done to change things. Before sitting down to write this article I spent a considerable amount of time researching affordable web design to see what other web designers and marketing agencies were offering. I wanted to be able to write an article that had some research behind it rather than just pure speculation. I also wanted this article to be informative and thought provoking. So, you be the judge and let me know how I did. I am happy to update this article to improve it and enhance it’s value to you to reader. South Africa’s current economic situation, and indeed the global economic situation in 2017, is not very inspiring. Most people seem to have tightened their belts in the hopes of weathering the storm and keeping their businesses going until the economy improves. Affordable web design is certainly a product of choice for many small business owners and entrepreneurs who are trying to save money and keep going. However, a hard fact to face is that you cannot ‘save’ yourself out of an economic downturn. There is only so much you can cut back on and once you reach that point you will find you are left with no money or resources to pick yourself back up with. The answer to economic uncertainty and the lack of money is to figure out how to promote your business more (as affordably and effectively as possible) and so make more money! Can affordable web design, in its current state, help you as a business owner do this? Having looked at 20+ web design agencies who offer affordable web design or cheap website design, I came to the conclusion that SMEs and entrepreneurs who use these services are being let down. Yes, there are still many web designers out there who do offer good quality websites at affordable prices. However, of the web design agencies I looked at while writing this article, most delivered products of low quality. To be fair to all these web design agencies, it is very difficult to design a high quality website and make it cheap to purchase. Good websites take a fair amount of skill, effort and of course time to produce. Great websites take even more of those things. This has led designers to use website templates and find ways of doing the job really fast so that they make money from lots of website sales. Website templates form the basis of the majority of websites today. Many people have no issue with having their site based on a template, especially when it brings the cost down. Other people hate the idea. 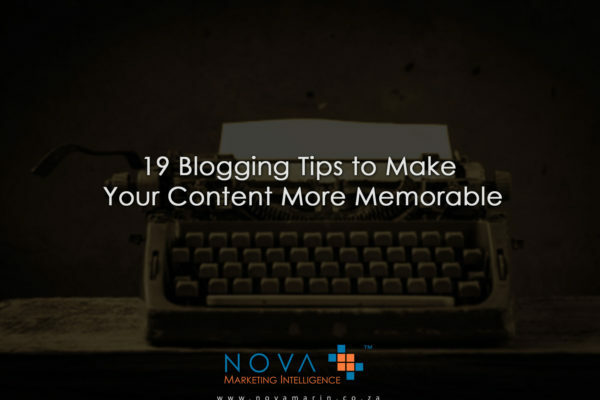 But website templates come in many forms and some are easy to work with while others are not. Typically, cheap, low quality website templates are used for affordable web design services. They are usually not very flexible and cannot grow with your business. In fact, many do not even make use of content management systems like WordPress, and so lock you in to using a web designer to make changes. Some agencies use really high quality website templates. These tend to be a lot more flexible and while they take longer to setup they also allow for more customisation and flexibility. I found this type of template has not been used for affordable website design all that much. 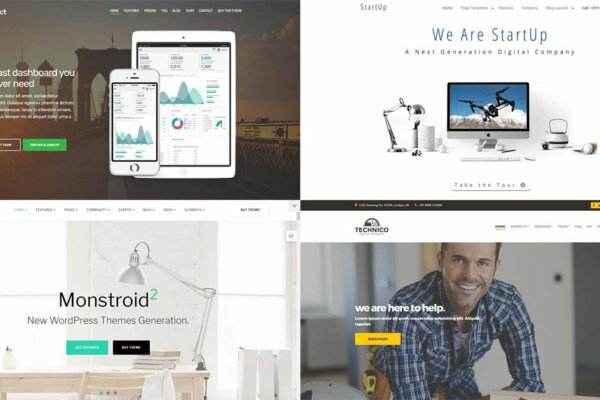 High quality website templates cost more and require more setup time, naturally this reduces the profit margins of web designers who offer cheap website design, which is why most don’t use them. The biggest issue I have with cheap templates is the fact that they generally look like they were designed in the Stone Age and are often very much outdated. Additionally, their images are often poor resolution cheap stock and clip art. Hardly the stuff a professional looking website is made from. There are many issues with the state of affordable web design in 2017. From the poor quality templates used to the general lack of thought behind the web design and what it needs to do for small business owners. 2. Are there other Affordable Web Design Options? The obvious need for affordable web design has seen many website software platforms and content management systems springing to life. Of these, WordPress remains the most popular option with around 26% of all websites using it. 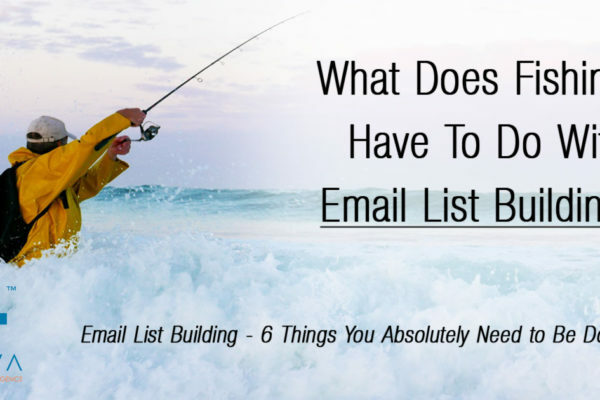 Other popular solutions include Wix, Weebly, Shopify, Joomla and the list goes on. For the purposes of this article I cannot possibly go into the details of each of these options. But I will share a few thoughts on their use in general. The biggest attraction of using website design software such as WordPress and Joomla and hosted website services such as Wix, Weebly and WordPress.com is the ability for SMEs and entrepreneurs to design and manage their own websites. In fact, many web designers use this software and some specialise in helping people use the mentioned hosted services. We ourselves build all our websites on the WordPress platform as it is incredibly powerful and flexible. It allows us to build both simple website designs and extremely advanced websites. The most important thing to note, when it comes to using any website software or hosted website service, is the fact that you are going to either have to spend a considerable amount of time learning how to build your website or you are are going to have to pay a web designer to build your website for you anyway. Even with these options it is next to impossible to put together a good quality website without knowledge or help. 4. What Would an Ideal Affordable Web Design Product Look Like? Right, so what would the perfect affordable web design product look like? One has to look at this from two points of view. One point of view is that of the web designer and the other point of view is the small business owner needing an affordable web design. From a web designer’s point of view an affordable website has to be affordable and relatively quick to build. When you are exchanging time for money the reality is you have to complete a certain number of websites every month just to pay the bills and you have to also cover certain costs involved in creating the design. A small business owner’s view point will include getting as much bang for buck as possible. This means you are going to want a website that doesn’t cost you an arm and a leg, looks reasonably professional, gets you online fairly quickly and has, at the very least, the basic features it needs to help your business grow. An ideal system will probably have a degree of design flexibility too. While it is a given that some form of templating will be required, being able to modify the template easier or combine templates would be a great feature. It should also be possible to upgrade and expand an affordable website without having to completely re-design it. Lastly, such a product should make use of good quality hosting, website software and have at least some basic security measures in place. There should be a degree of support in place and the site should offer the convenience of being fully managed while also allowing the small business owner access to update and modify the website without having to rely on a web designer. 5. Is it Possible to Achieve Such a Product? Yes, it is. At least from my point of view as both a web designer and a small business owner. We have put considerable thought and effort into conceptualizing and putting together an affordable web design system that I think ticks most of the boxes. Is it a perfect product? No, I don’t think it is perfect just yet. There will always be room for improvement based on customer feedback, shifts in design trends and even economic influences. Is it the best product on the market? Thats a tough one, but yes, I think it is and if not, it comes pretty close to the top. So, if you are an SME owner or an Entrepreneur, then I invite you to get in touch with us today. 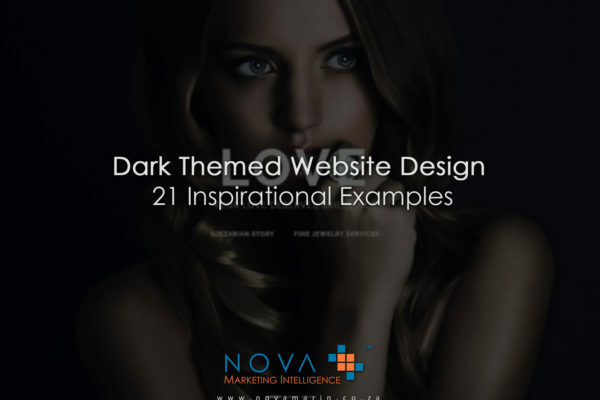 It is an affordable web design product that has been built with quality in mind and aligned to the Nova Marketing Intelligence purpose of helping you to Increase Sales, Make Money, Grow Your Business & Achieve Success! Please feel free to leave your comments about this article and get in touch to discuss your small business needs and even concerns. We are more than happy to help you in any way that we can.